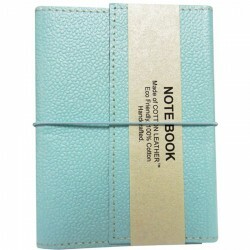 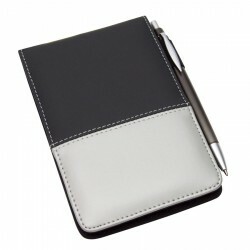 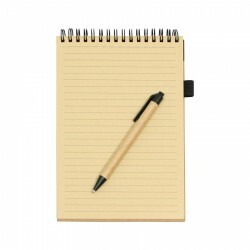 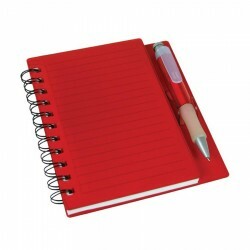 Leather-look notepad, colourful aluminium detail, pen loop. 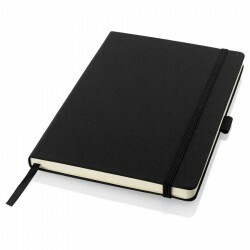 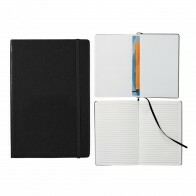 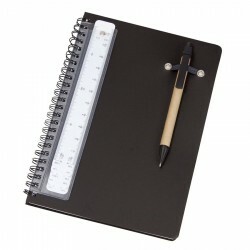 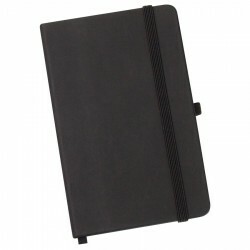 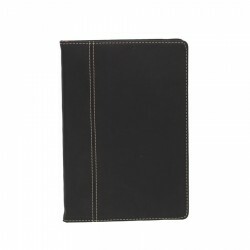 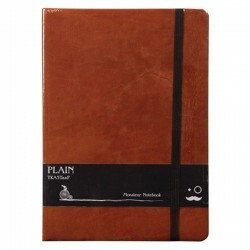 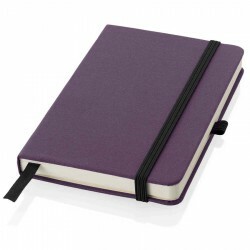 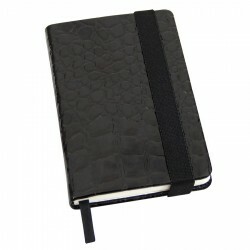 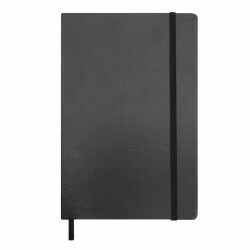 PVC notebook, Metal pen & black badge closure. 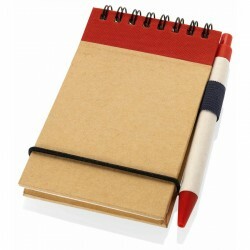 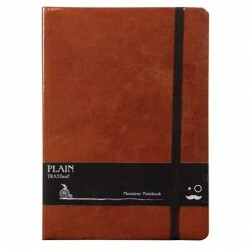 Handy notepad with 100 tear out pages and pen. 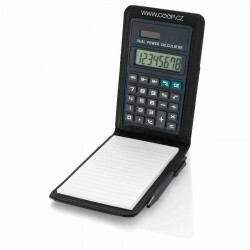 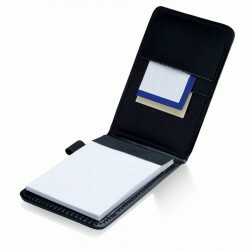 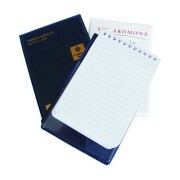 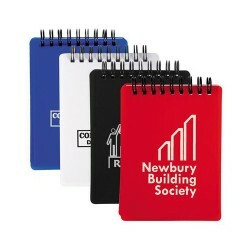 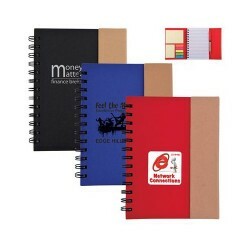 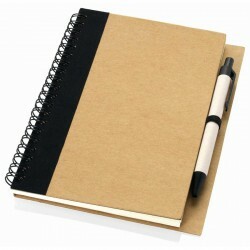 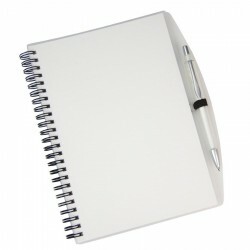 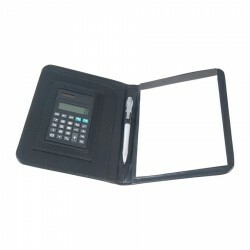 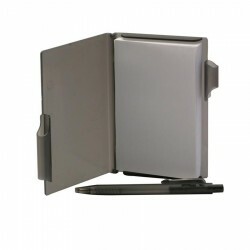 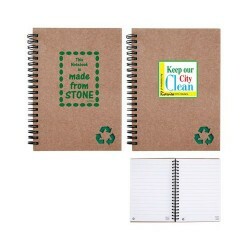 Pocket sized 70 page spiral notepad with translucent cover. 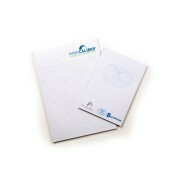 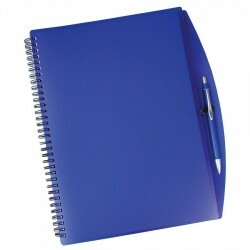 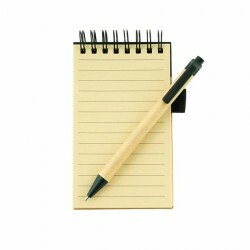 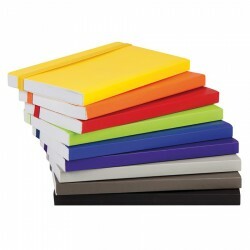 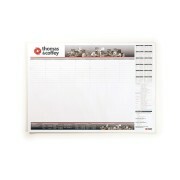 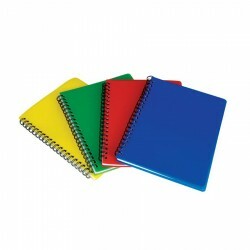 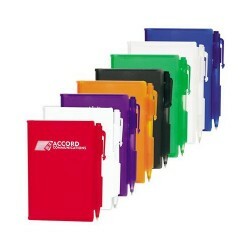 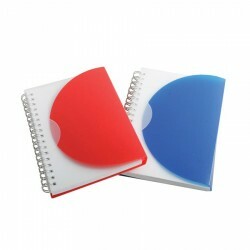 Translucent covered A6 lined spiral notepad with 50 pages. 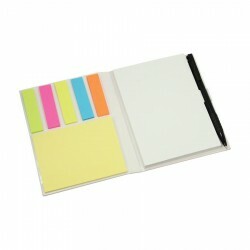 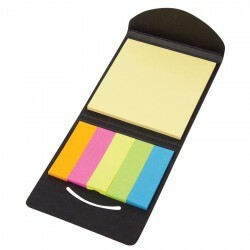 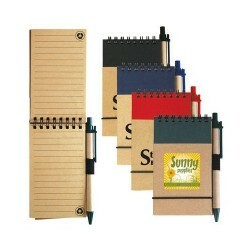 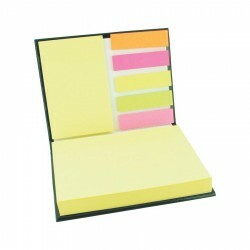 Handy sticky notepad and pen with 3 sticky note options. 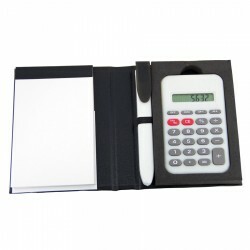 Jotter with calculator, pen and 30 pages of lined paper.